Bride to Be - Philippine distributor of magazines, books, journals, etc. 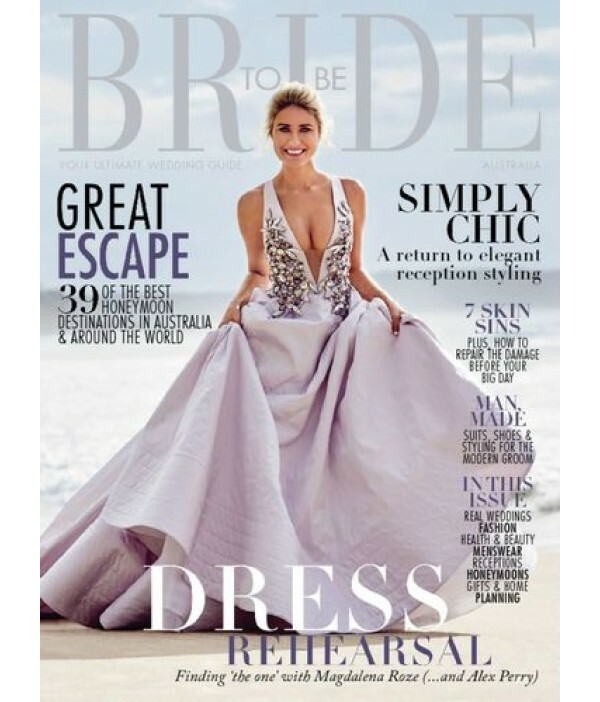 Bride to Be is Australia's number one bridal magazine guiding its readers through the wedding planning maze. Bride to Be presents brides with the best ideas, inspiration and practical advice to ensure nothing is forgotten when planning their perfect wedding day. As ‘your ultimate wedding guide', Bride to Be provides comprehensive wedding planning information, the latest in wedding styling and trends, the hottest in bridal fashion and beauty and access to inspiring real life weddings.